Naledi is one of the coolest girls I've ever met. There's nothing quite like fun fashion. These are the kinds of outfits I love to look at, pairing quirky things together that I never would have thought of and pulling it off where others would fail. 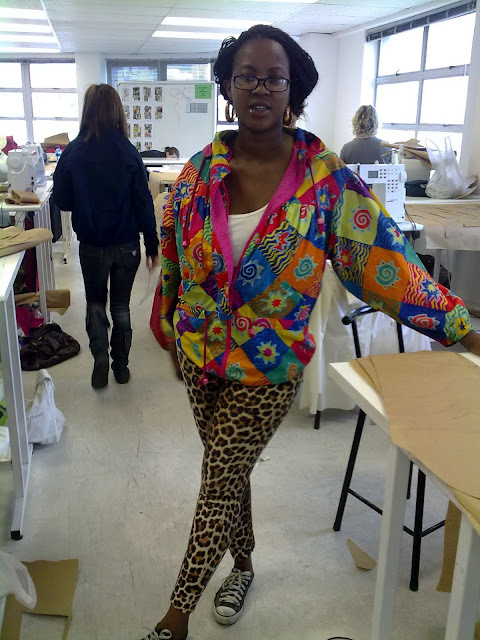 With such fresh looks, Naledi is one of Cape Town's best dressers and you can quote me on that!